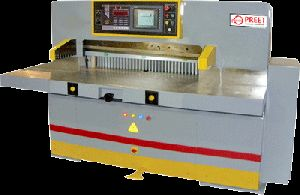 Table Height of the machine : 33"
Back Gauge Drive : 1 H.P. 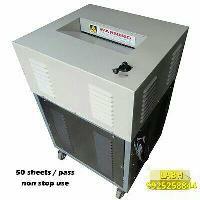 Air Blower : 1 H.P. 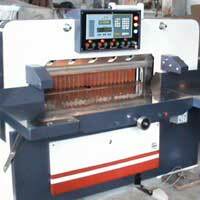 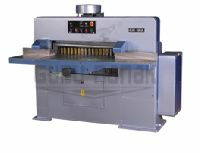 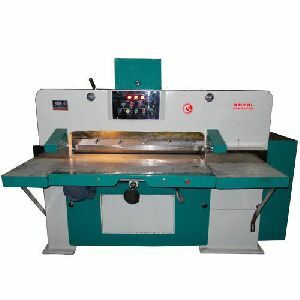 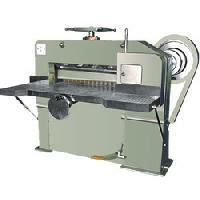 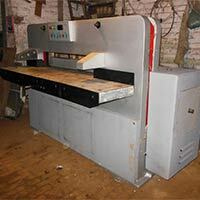 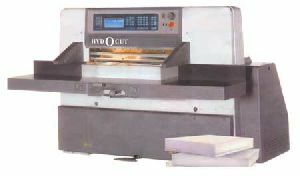 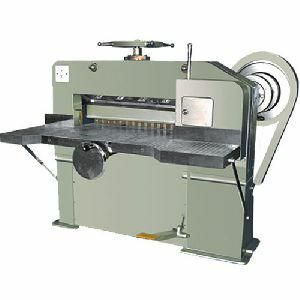 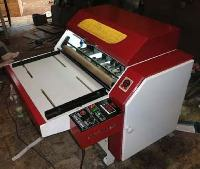 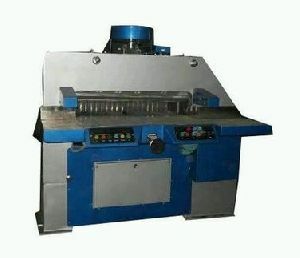 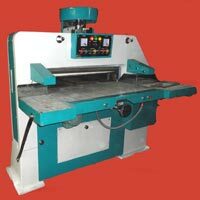 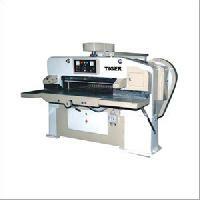 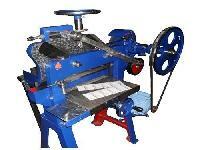 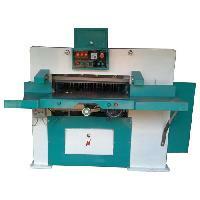 We are offering fully auto paper cutting machine. 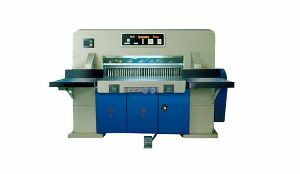 Onetek brand fully automatic paper cutting machine with hydraulic clamping. 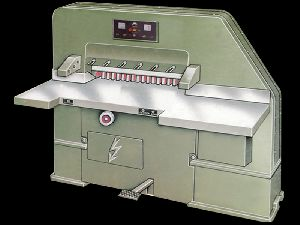 The machine is equipped with safety devices. 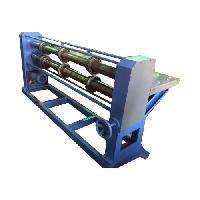 specifications: hydraulic variable self clamping (300-4500 kgs.) 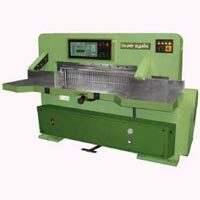 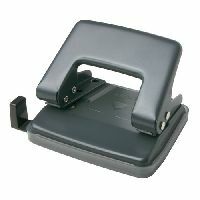 - 99 memory programme (99 cuts memory in each programme) guide system for back gauge accuracy air cushion table for easy handling of paper bundles infra red safety device. 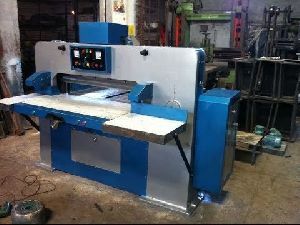 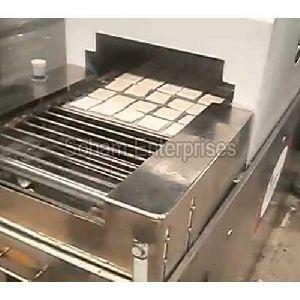 cutting line indicator motorized back gauge magnetic clutch & brak . 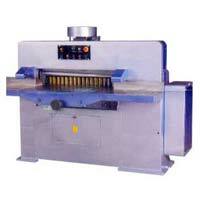 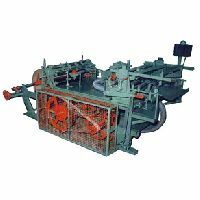 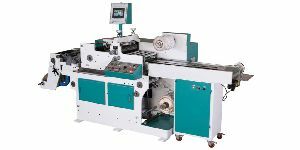 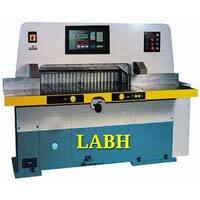 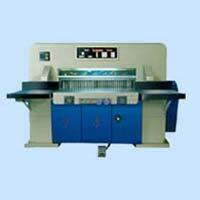 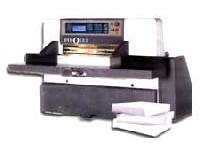 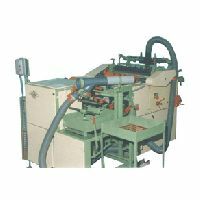 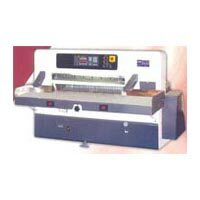 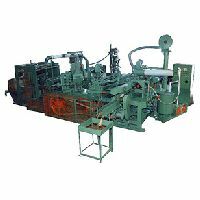 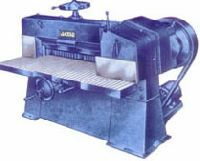 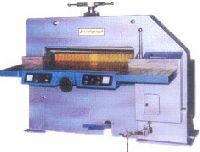 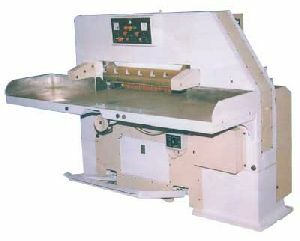 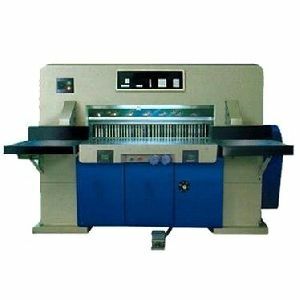 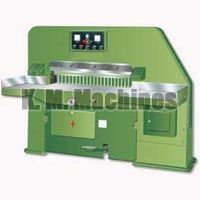 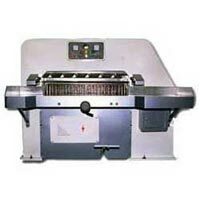 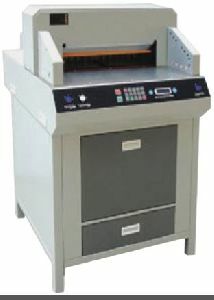 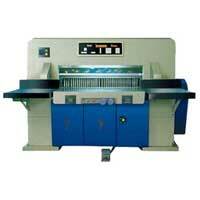 R.k. Label Printing Machinery Pvt. 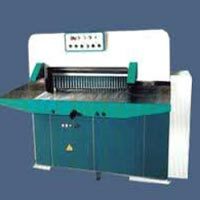 Ltd.
We are providing fully automatic paper cutting machines, which are specially designed for cutting board, plastics, aluminum, PVC film, wood veneers, asbestos board, emery cloth, rubber and leather and other sheet material. 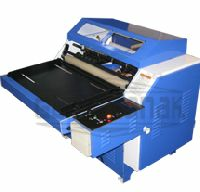 With the help of our machines, these material are finely cut with precision and speed.